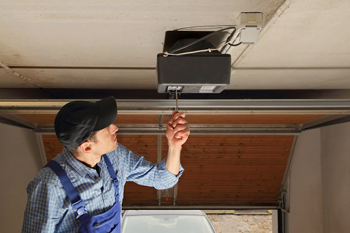 Commercial garage door contractor providing professional installation, servicing and repair to garage doors, operators, remote controls and related devices. The salts work to damage the galvanized garage door tracks. They strip the tracks off their protective coating and leave them vulnerable to rust and corrosion. That is why our experts recommend the frequent cleaning of the floor during the winter. 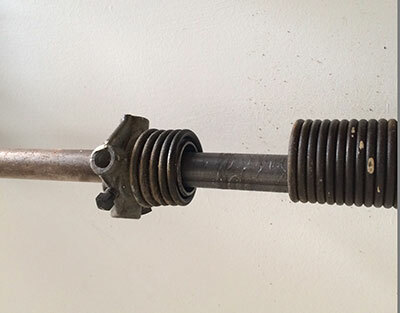 It is wise to check the spring balance at least once a month. When the door is closed, then pull the emergency release cord. The door opener gets disengaged and the door can be opened by hand. Now, lift the door half way and let it be. The door should stay in place and in case it shows a tendency to drift ground wards or is difficult to open, it means that the springs are worn out. Get them inspected professionally, immediately.